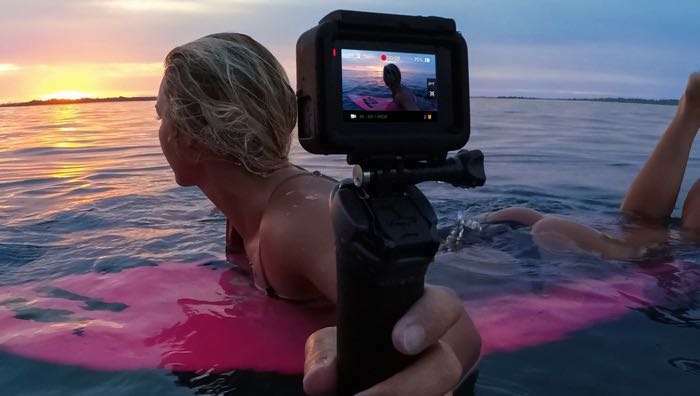 GoPro has unveiled its latest action camera, the GoPro Hero6 and it can shoot 4K video at 60 frames per second and it is now available to buy for $499.99. As well as recording 4K video at 60 frames per second, the new Hero6 can also record Full HD video in 1080p at 240 frames per second. 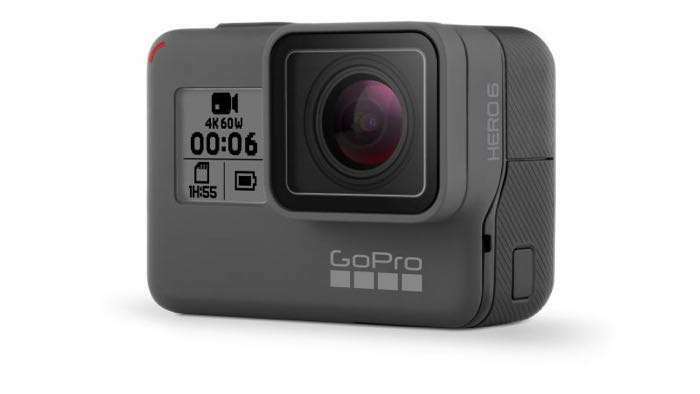 You can find out more details about the new GoPro Hero6 over at the company’s website at the link below. The device is now available to buy from GoPro and also a number of other retailers.